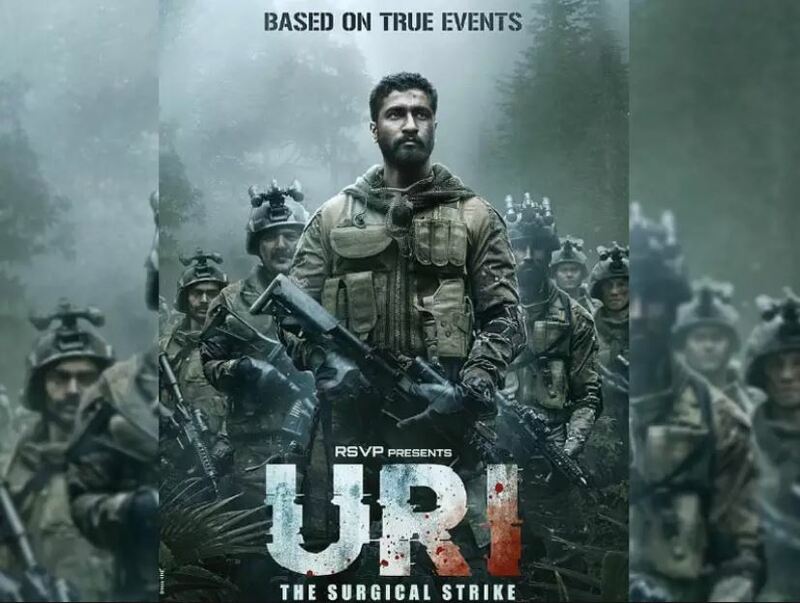 The makers of Vicky Kaushal's much-awaited action-thriller 'Uri', have released the action-packed trailer of the film. Going by the sneak-peak, it can be affirmed that the movie will depict the 2016 attacks and the subsequent cross border surgical strikes in the most brilliant way possible. 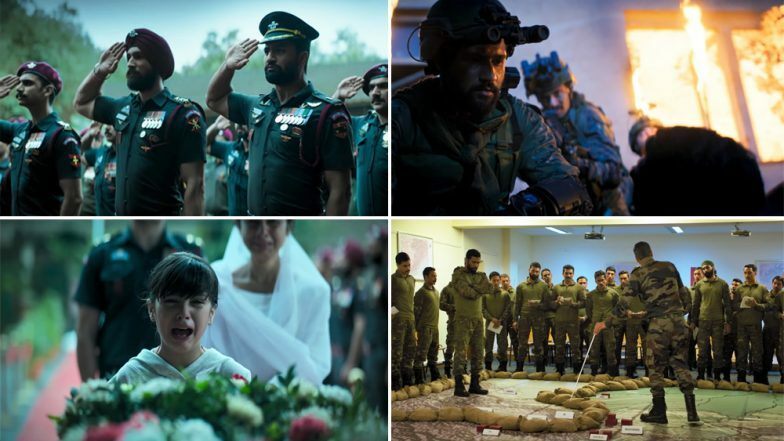 New Delhi: The makers of Vicky Kaushal's much-awaited action-thriller 'Uri', have released the action-packed trailer of the film. Going by the sneak-peak, it can be affirmed that the movie will depict the 2016 attacks and the subsequent cross border surgical strikes in the most brilliant way possible. 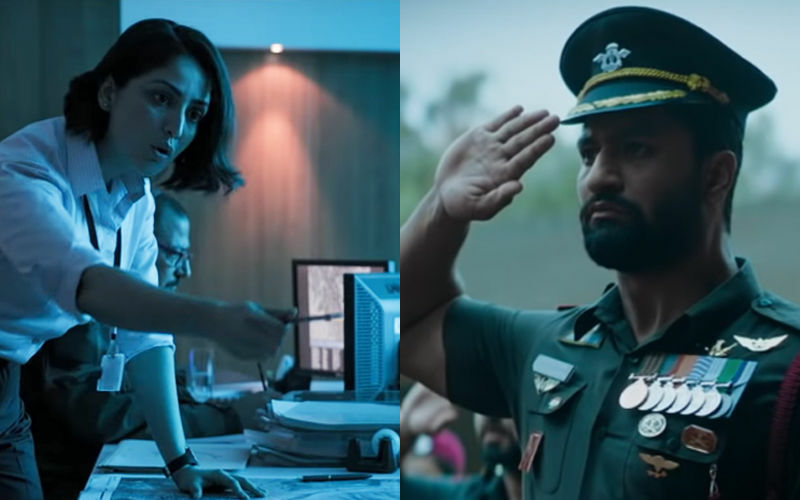 Starring Vicky Kaushal as an army officer, and Paresh Rawal as National Security Advisor Ajit Doval, the two minute and twenty four seconds clip opens to the instances of what went down during the Indian army's effective Surgical Strikes in Pakistan-occupied Kashmir (PoK) following the attacks in Jammu and Kashmir's Uri town on September 29, 2016. The 'Raazi' star, who plays the role of an army officer in the Aditya Dhar directorial, plays his action avatar with hard- hitting dialogues, spirit of patriotism and daring stunts, full of intensity and aggression.